Gamecube Online - View topic - Is anyone here to play? Topic: Is anyone here to play? I realize that there's a very little amount of people who use the BBA to play the Gamecube LAN games (which is understandable), in fact, it looks like I am the first person to post into 2015! Anyways, I am up for playing some MKDD via Xlink, as well via Dolphin. I can do both, but I would prefer do play on the actual Gamecube as it's not that often you get to do . So, PM me or friend me on Steam (in my signature) if you're down for it. P.S. I'm located in North Texas, and I'm running on an NTSC-U/C Gamecube. 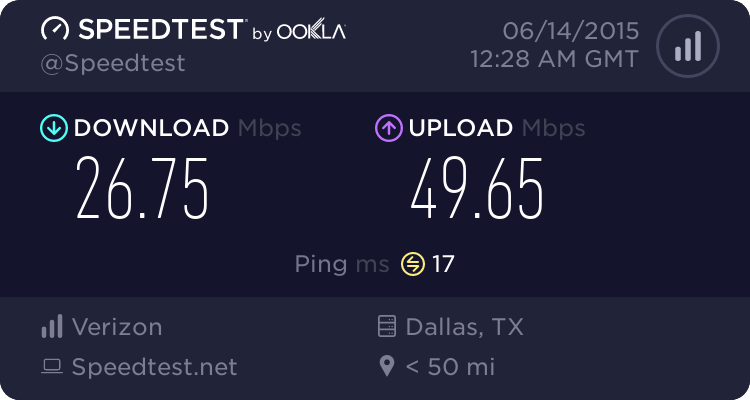 My internet speed is usually 50/50 up/down. praisegaben, looks like if you team up with someone that has equally fast upstream, and is geographically close to you, you could get some decent gameplay going. I would play with you, but I have rather poor DSL at the moment, so it would be laggy for sure. I just got back into this recently after a long hiatus, but I successfully tunneled mario kart a few times in the past. I believe it might have even been with a fellow I met on here years and years ago when I had a different account, though I don't remember who it was. Regardless, I'm going to be purchasing another broadband adapter and copy of double dash in the near future (hard times made me part with my beloved GC collection, but I'm doing well and getting all my goodies back! ), so when I do, I'd be happy to try and set this up with you. I live in New Jersey, so it would probably be rough gameplay, but if anything this would be cool to simply relieve the old days and actually get it to work again. I've always thought this was so cool, though many people don't seem to "get it". You take an old game like double dash which wasn't even designed for online play, and actually get it online, play with people, make some new connections... That's pretty incredible. It's just a cool bit of technology that really shows you the potential of these machines, and serves as a little nostalgic reminder of the past. I look forward to getting a game going! We play online MKDD tournaments via speedrunslive.com and twitch.tv. Have you considered this? Hit me up on Steam. or you can pm me, but probably won't check for a while. Hit me up on Steam if your down to play some Mario Kart: Double Dash!! or whatever via netplay or BBA.